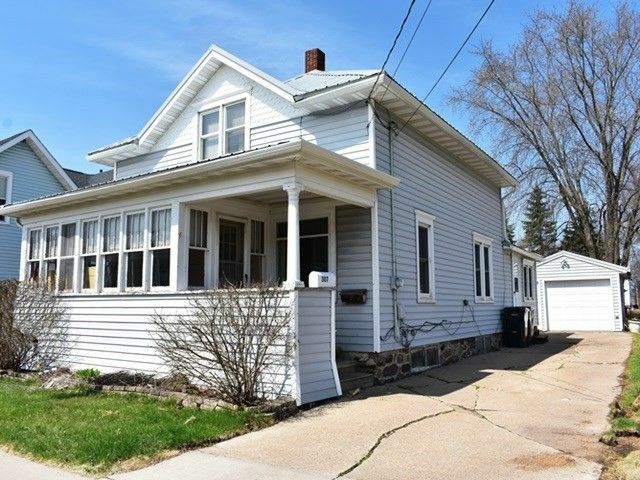 Be the new kid on the block in this 4 bedroom, 1 bath home located on the west side. This home is gleaming with character! Many updates include; new flooring in living room and formal dining room, metal roof 2014, furnace 2017, garage door 2018, an updated bathroom and freshly painted. If you are looking for a home to recapture the joy of a gentler time, than this property is for you. Motivated seller!!!! Directions: S on Central Ave, W on Arnold St to home on right.